The mattress is an essential part of a baby's bedding: your baby spends nearly 18 hours a day on his mattress during his first months, and it is considered that a baby spends as many hours on his mattress in 2 years as an adult spends in 5 to 6 years. 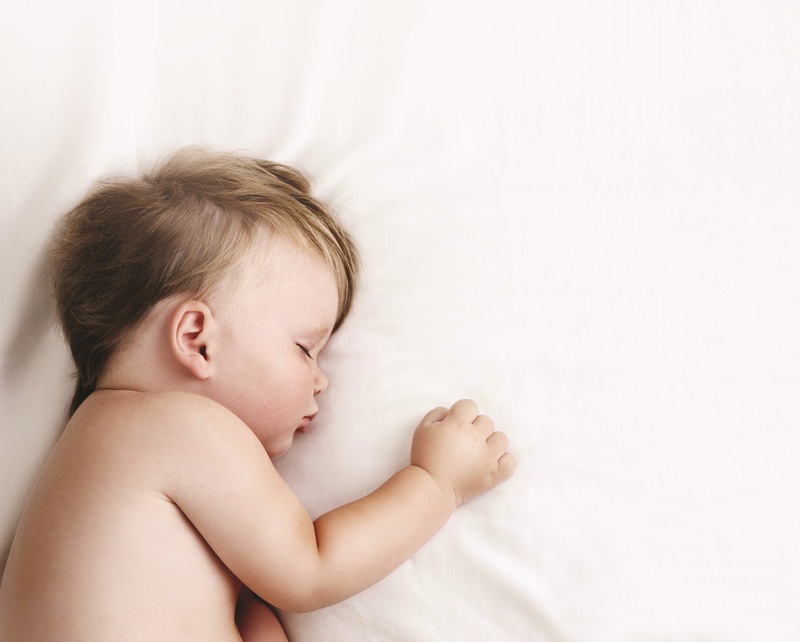 To choose your baby's mattress properly, you must give priority to safety, comfort and the quality of the air he breathes, so that your child will be comfortably seated in his bed and will be able to enjoy calm nights with fewer night wakes, thus benefiting from a quality sleep that helps his physical and psychological development. Choose a new mattress for each baby. First, it is important to check that your baby's future mattress complies with Decree 2000-164 of 23 February 2000 on the safety of certain bedding items, which guarantees the hygiene of the mattress and aims to protect people against certain fire risks, and all Kadolis baby mattresses comply with this Decree. It is important to choose a baby mattress that perfectly matches the size of the bed, there should be no space between the mattress and the bars of the bed, it would be dangerous to fill a space with a rolled towel or duvet, choose a thick mattress suitable for toddlers: a baby mattress should be between 10 and 13 cm thick, a thicker mattress would not provide any additional comfort. To offer a quality sleep to your child while taking care of his or her health, well-being and environment, choose a mattress made of natural material: unlike synthetic materials, they do not contain oil derivatives and are softer for the skin, our mattresses made of natural materials are guaranteed without any chemical treatment or toxic solvents, so there is much less risk of allergic reaction when baby is in contact with the mattress. Natural materials are more breathable, they ensure good air circulation between the fibres, so moisture is better evacuated and baby perspires much less, which limits the risk of night awakenings. Our mattresses are made of natural materials such as Tencel®, which is used in the composition of mattress covers, latex, coconut fibre, etc. Natural materials allow excellent moisture wicking, which limits the proliferation of bacteria and mites, so a mattress made of natural materials is antibacterial and anti-dust without any chemical treatment. The most famous of our mattresses is undoubtedly the coco latex mattress, a 100% natural mattress made of coco fibre and natural latex, the combination of these two materials makes the mattress ultra breathable and naturally antibacterial and anti-mite, all Kadolis mattresses are Öekotex Standard 100 certified, so they are guaranteed safe for health and the environment. 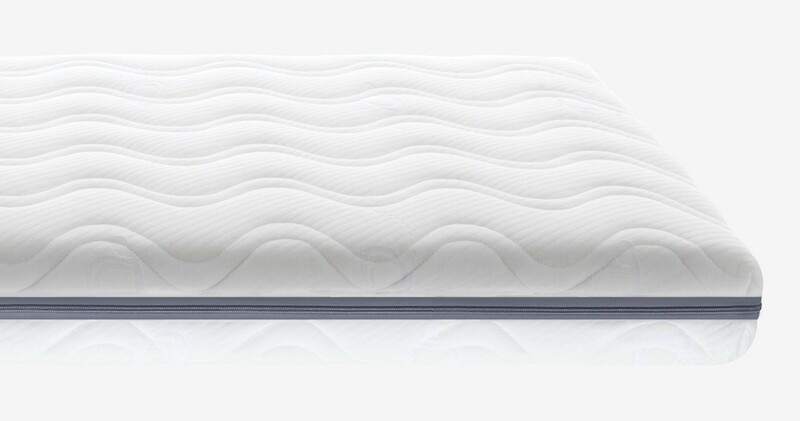 All Kadolis mattresses are removable very easily thanks to a zip that goes all around the mattress, the cover is machine washable to ensure impeccable hygiene, a regular washing of the mattress cover in the machine is much more effective than a chemical anti-mite treatment and much healthier for baby's health. To protect your baby's mattress, don't forget to protect it with a sheet, so choose a breathable sheet (also called a micro-aerated sheet), avoid PVC sheets that block air circulation and cause sweating and discomfort for your child, breathable sheets are a good complement to the natural mattress, the combination of the two allows good temperature regulation and good moisture evacuation, so baby perspires less, he sleeps better. 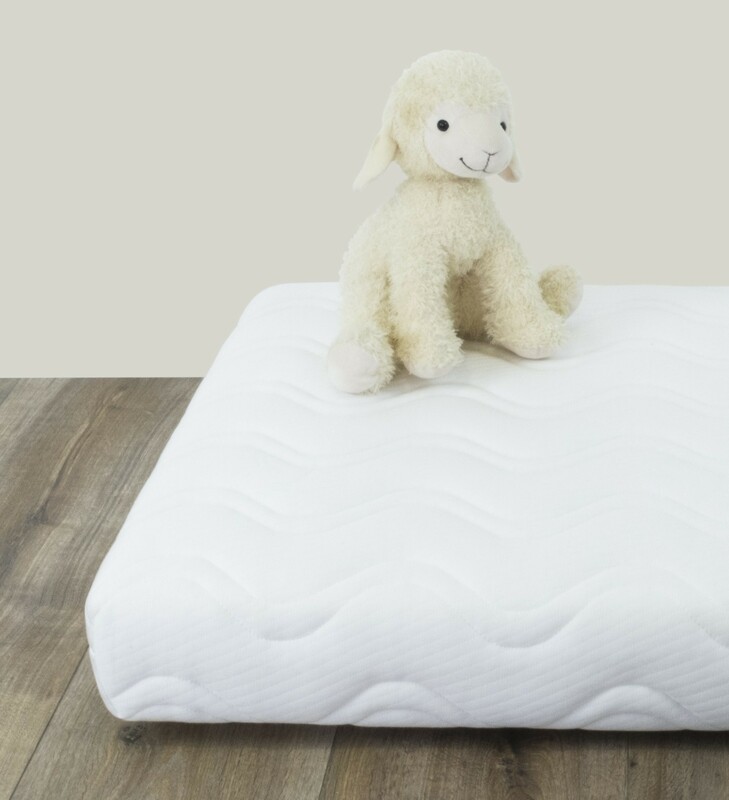 It is a baby mattress that offers an excellent quality/price ratio, its heart is made of polyurethane foam of semi-firm density, ideal for babies, and its ticking is made of polyester (which allows to pass the fireproof standard without any chemical treatment), the ticking of this mattress is coated with Aloe Vera, which makes it particularly interesting for babies with fragile and reactive skin, Aloe Vera is a plant with soothing and healing properties totally natural. It is a mattress that regulates the temperature thanks to its Tencel® cover, its polyurethane foam core is semi-firm for an ideal bedding and its cover is composed of 60% Tencel®, a material made from eucalyptus pulp with natural air conditioning properties, Tencel® offers a sensation of freshness in summer and heat in winter, and this fibre perfectly evacuates moisture, which naturally limits the proliferation of bacteria and mites, without any chemical treatment. 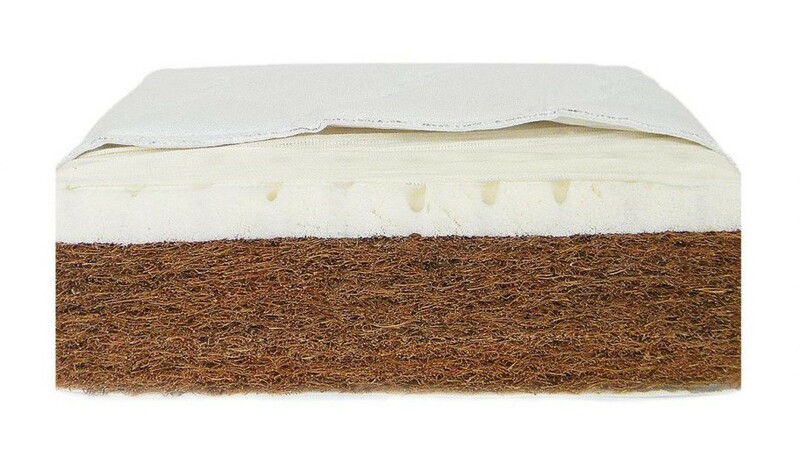 It is the ideal mattress to limit the risk of plagiocephaly (flat head), it is composed of a superposition of layers of polyurethane foam, natural latex and profiled visco-gel foam, thanks to this combination of materials it offers a flexible reception and an ideal support, it has a cover in Tencel® which regulates the temperature and polyester which allows to pass the fireproof standard and avoid the addition of chemicals, a mattress without any added chemical treatment and certified Öeko-Tex. 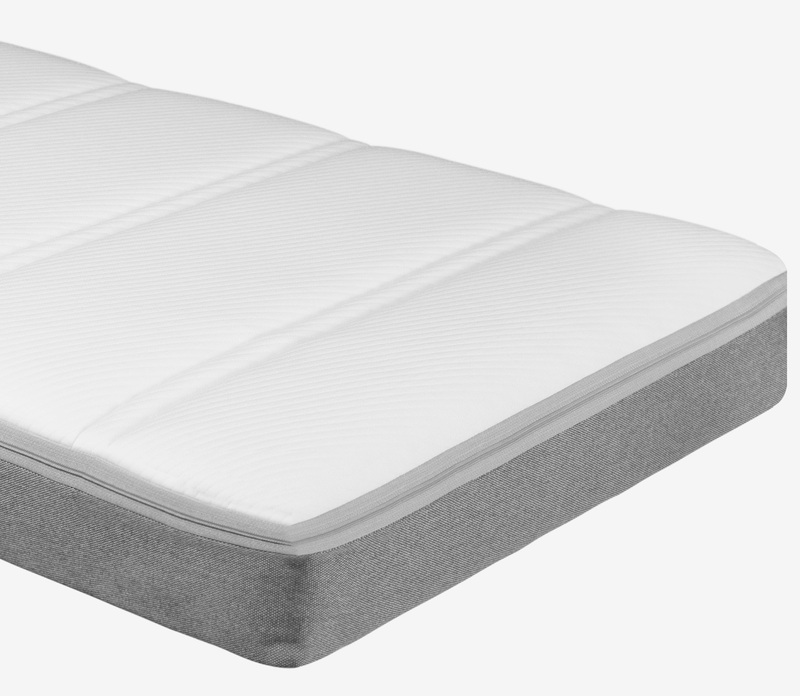 A mattress that will suit 100% latex lovers, it offers unique comfort and support with its perforated natural latex heart, the combination of a soft welcome and firm support for better sleep, the very structure of the latex makes this mattress antibacterial and anti-mite, without any chemical treatment, the mattress cover is made of Tencel® which provides the air conditioning to limit the sweating so frequent in babies and reduce the number of night awakings.